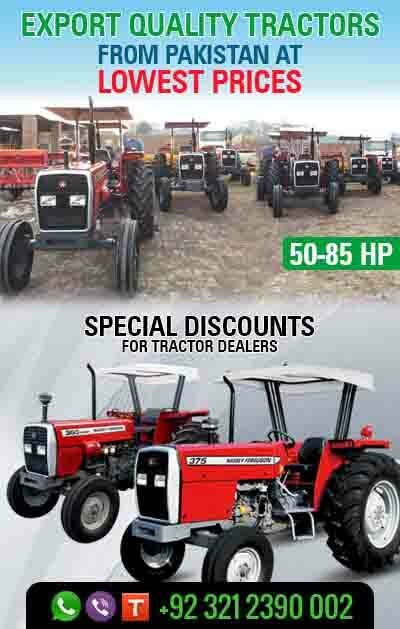 Tractors.PK (Pakistan) gives you the opportunity to get great discounts Massey Ferguson tractors and other agricultural machines. This offer is available for limited time and exclusively for the dealers of Zambia. Do not miss out!